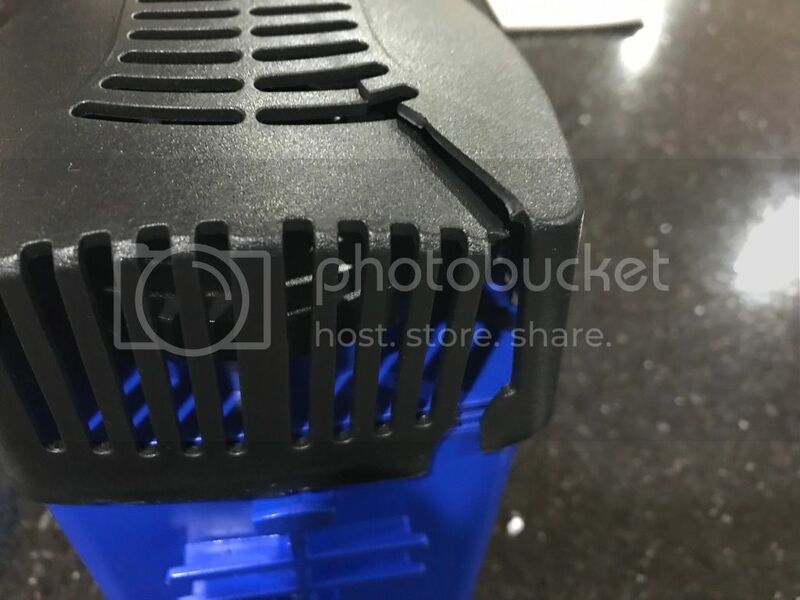 Is there a strong glue that can bond to plastic which is non toxic (aquarium safe)? Super glue is aquarium safe. I've always used cheap super glue and lately been experimenting with my hot glue gun, mainly for gluing anubias to wood and rocks, no ill effects what so ever. Any aquarium safe silicone may offer the same results also.